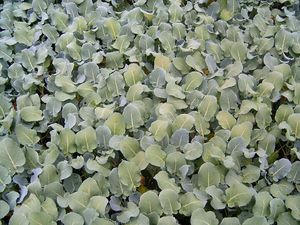 Broccoli makes an excellent cool season crop. Must mature before the heat of summer sets in. Plant early spring or fall.